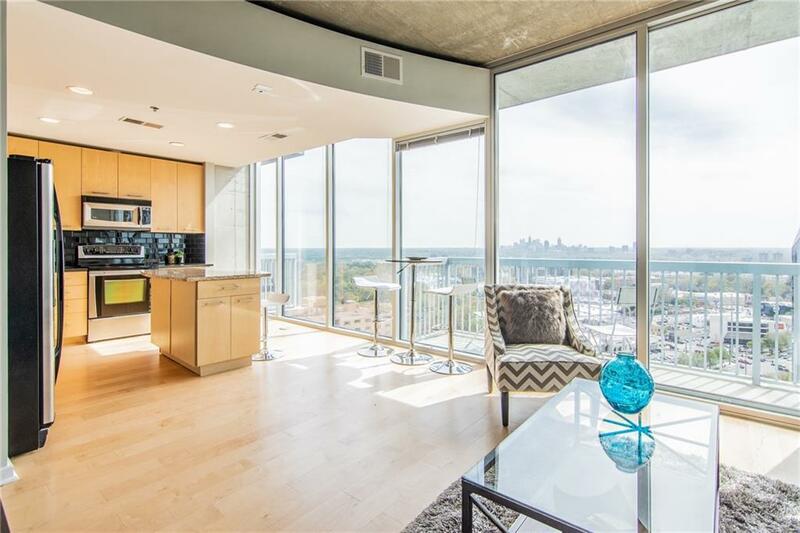 Stunning Atlanta Skyline Views! 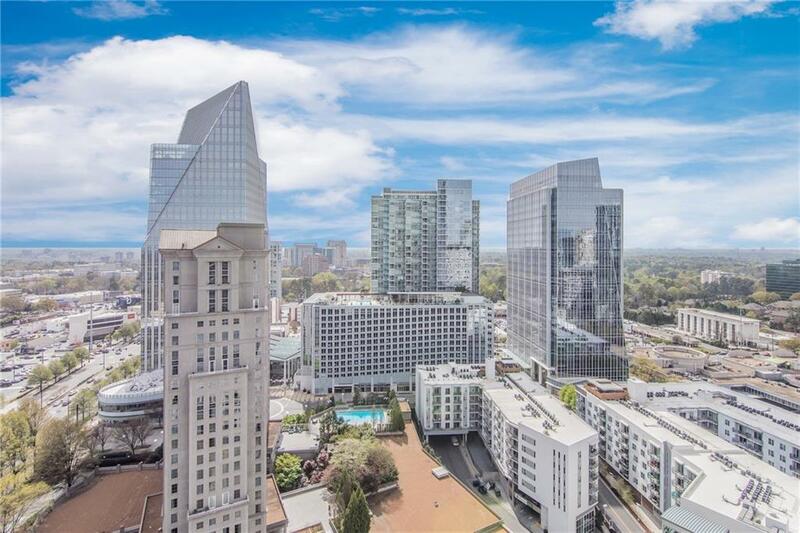 1bd/1bth features BRAND NEW Hardwood floors, large closet, and BALCONY! 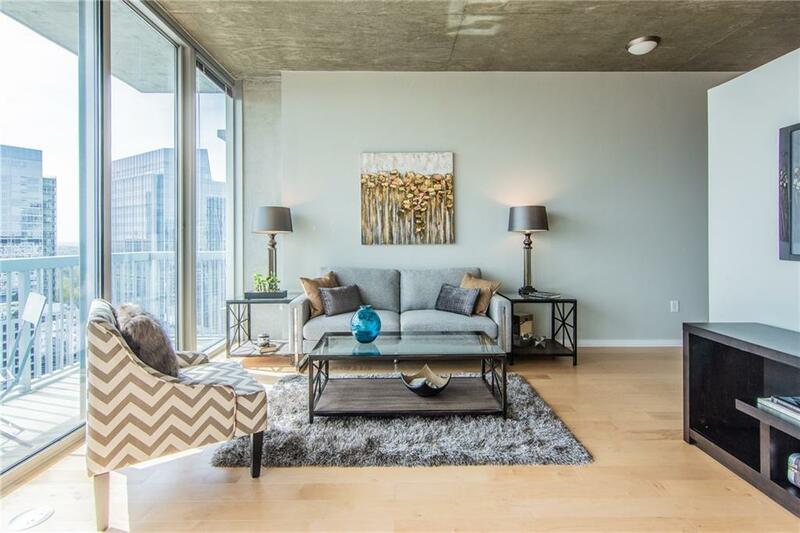 Large Kitchen w/ Granite, SS Appliances, floor to ceiling windows, and SPECTACULAR VIEWS! Internet included in building. MOVE IN READY! First-Class Amenities: 24hr concierge, salt water pool, sundeck, fire pit and grill, 2-level gym, 2 club rooms, business center,etc. Take advantage of fine shopping, dining & night life all within close walking distance. Just 2 blocks from BH Marta Station. 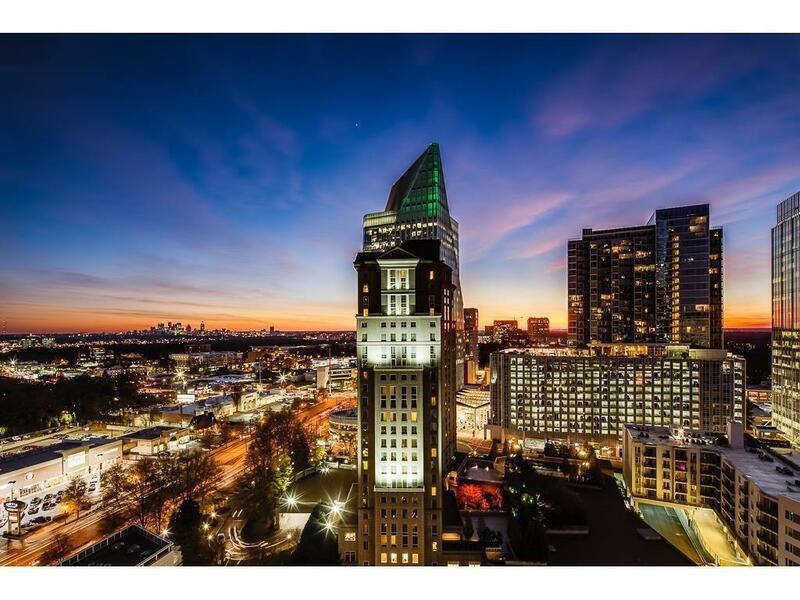 Walk to Lenox, Phipps Plaza, the W, and MORE!